​We are always finding new ways to save the wild-hearted. Keep up-to-date with our latest efforts, and sign up to our E-Newsletter. Keep your paw on the pulse of DDAR with our E-Newsletter! Each month we'll bring you into our world of wildlife advocacy as we rescue animals, launch special projects, share sponsorchip opportunities, invite you to join our volunteer programs and attend public events. Sign up today and stay tuned as we save the wild-hearted. Exciting news! Because of the wonderful efforts of our supporters, our Recycles for Rescues program has been extremely successful! 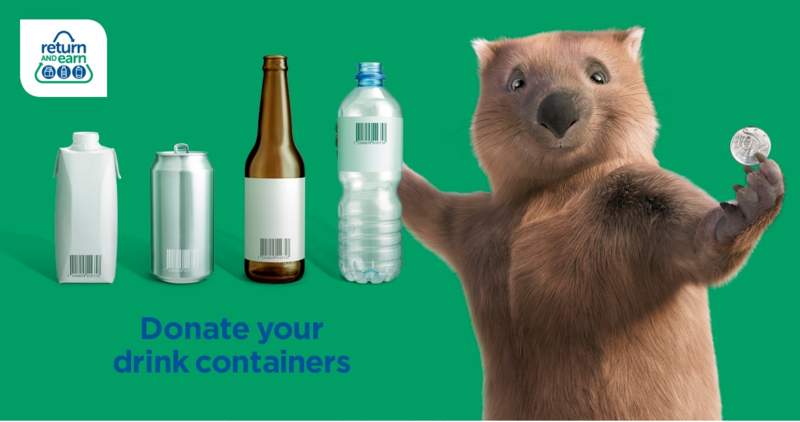 Because of this, you will continue to be able to recycle your drink containers via Return & Earn to support the wild-hearted until 26th May, 2019. 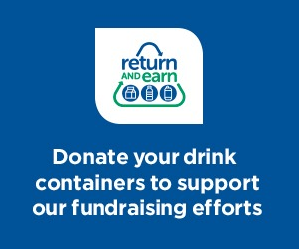 Help us reach our goal of 5000 drinking containers (cans, bottles, cartons) by following the instructions below. Happy recycling and thank you very much for your much appreciated contributions! We are excited to announce the launch of our new Recycle for Rescues initiative! ​From 26th November 2018 until the 24th February 2019, you can use your recycling to support rescued animals in our care! 2. 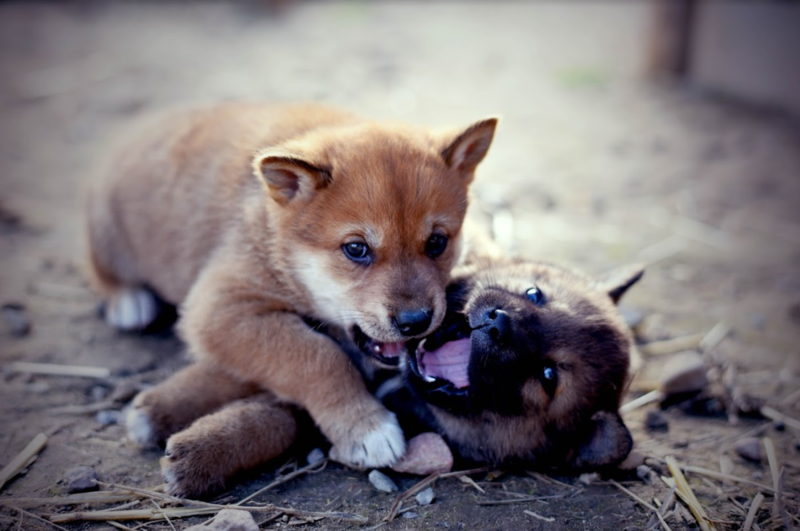 Select to donate your proceeds to Dingo Den Animal Rescue. The machine will then direct the value of your recycling to our account and issue you a tax deduction receipt for your donation. Happy recycling and thank you for helping us save the wild-hearted!